The 16th annual Australian Mortgage Awards were held at The Star Sydney on Friday night with Australia’s best in the broking industry revealed. Sponsored by official partner Westpac for the ninth consecutive year, the event was attended by a crowd of over 650 of the country’s finest mortgage and finance professionals. Awards were presented in 31 categories covering brokers, BDMs, aggregators and lenders. "We see this as the premier awards evening of the year where it recognises brokers, aggregators and lenders who go above and beyond the call of duty," Westpac general manager of third party distribution Tony MacRae told Australian Broker. "It's always been our mission to be able to support brokers who are at the top end and do that little bit more. We see this as a great synergy with that mission to be able to support the best brokers in the business." Australian television personality and entertainer Sonia Kruger acted as MC throughout the night. Musical entertainment was provided by the Luke Zanc Duo during dinner while Furnace and the Fundamentals returned for a second year to end the night with some of their high energy tunes. Ian Robinson of Robinson Sewell Partners received the highly sought after Westpac Australian Broker of the Year award. 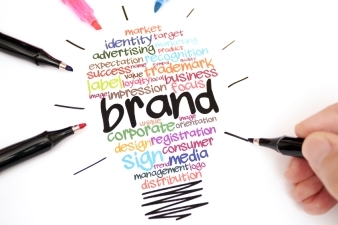 With over 15 years of experience in the industry, Robinson co-founded the firm in 2010. He picked up the ANZ Broker of the Year – Commercial award and Pepper Money Broker of the Year – Specialist Lending at this year’s AMAs. "I'm feeling absolutely ecstatic about the evening, about the outcome," Robinson told Australian Broker. "It's just a shame that the rest of my colleagues aren't here tonight to share it. We're spread over three or four states so it's hard to all get together all at once but I'm very keen to share this with all our clients and farmers that we work with. It's very exciting news." The winner of the NAB Australian Brokerage of the Year award was 1st Street Financial. Founded in 2002, 1st Street has been a recent AMA winner several times in 2013, 2014 and 2016. Lee Wisniewski from Loan Market was crowned the CBA Australian Young Gun of the Year, nabbing the award after two years running his own brokerage. "I'm stoked. It's really cool. It's an honour," Wisniewski said. "It means the world really." 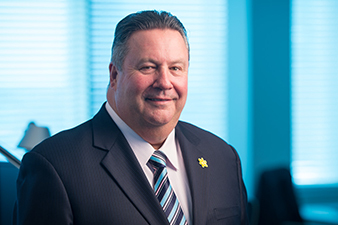 Finally, ANZ’s John Kakakios received the Australian BDM of the Year after almost three years in the role. Kakakios was nominated as a finalist at the AMAs last year. "It feels surreal. I totally wasn't expecting it," Kakakios told Australian Broker. "I'm not one for accolades but I'm appreciative of everything. I really value our broker partners and the value they bring to our business as well. It's not a one way street." 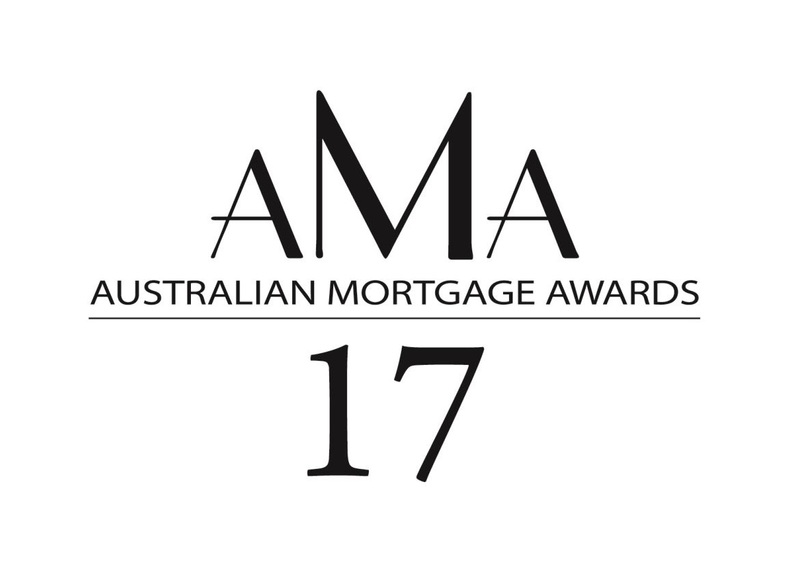 The full list of winners can be seen on the Australian Mortgage Awards website. Also look out for photo highlights of the event in the next issue of Australian Broker.